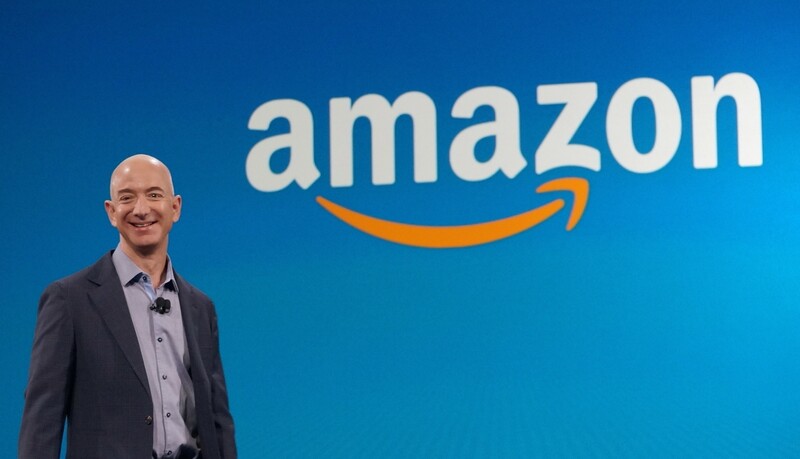 Amazon for the fourth quarter generated a profit of $749 million, or $1.54 per diluted share, on revenue of $43.7 billion, the e-commerce giant said at the close of the bell on Thursday afternoon. In the year-ago quarter, Amazon earned just $482 million in profit on $35.7 billion in revenue. Operating income climbed 13 percent to $1.3 billion in the quarter compared to $1.1 billion a year earlier. While Amazon beat Wall Street estimates of $1.35 per share on the profit side, it fell a bit short on revenue as analysts were anticipating $44.68 billion. The company’s share value took a hit in after-hours trading as a result and is down 4.22 percent as of writing. For the full year of 2016, Amazon’s revenue was $136 billion, up 27 percent from the $107 billion in 2015. Profit for the year checked in at $2.4 billion, or $4.90 per share, compared to $596 million / $1.25 per share a year earlier. Looking ahead, Amazon said it anticipates earning revenue of between $33.25 billion and $33.75 billion in the first quarter of 2017. According to Business Insider, that’s lower than Wall Street’s expected range of between $34.52 billion and $36.95 billion but is up between 14 percent and 23 percent compared to the year-ago period.